Our boardgame collection includes some classic titles like Carcassonne, Talisman and Ticket to Ride. The gaming renaissance is now! Become a renaissance gamer. Let us know you can join us via Eventbrite. Create a fabulous world of curious creatures from LEGO. 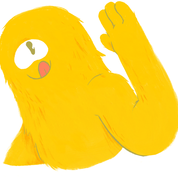 Make a stop motion animated film of your creation. Enter into the Curious Creatures Competition – create a creature from LEGO either at home with your collection, or in the library from ours. There is no charge. Ages 6-15. Children under 8 must be accompanied by an adult. All entries to be submitted on or before the 21st January. Bookings are required to participate in the LEGO club on the day and the event is limited to 20 children. Please book your place online through Eventbrite. Entries to the competition are accepted even if you could not attend the LEGO club on the day. Please book your place online through Eventbrite or call the Library on 6393 8132. Welcome to the Escape Room.We have a Lost Thing. Can you help it get home? We have a city filled with puzzles. Put a team together to solve them and save the Lost Thing. You have 1 hour to find the ‘right place’ for the Lost Thing and escape the room. Ages 8-16. 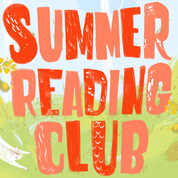 Please book your place online through Eventbrite or call the Library on 6393 8132. Join us when Orange Mayor Cr Reg Kidd launches Orange and District – A History in Pictures 2 by Robert Bartlett. It is a hardcover coffee table book consisting of 138 pages with over 500 black and white, and colour images. The photographs are captioned with a wealth of information including some new found history. The photographs date from the 1860s to the 1960s and most have never been published previously. Page titles include: Coaching Days, Parades, Stately Homes, On the Outskirts, Summer Street, East of the Line, Blacksmiths etc and many more. 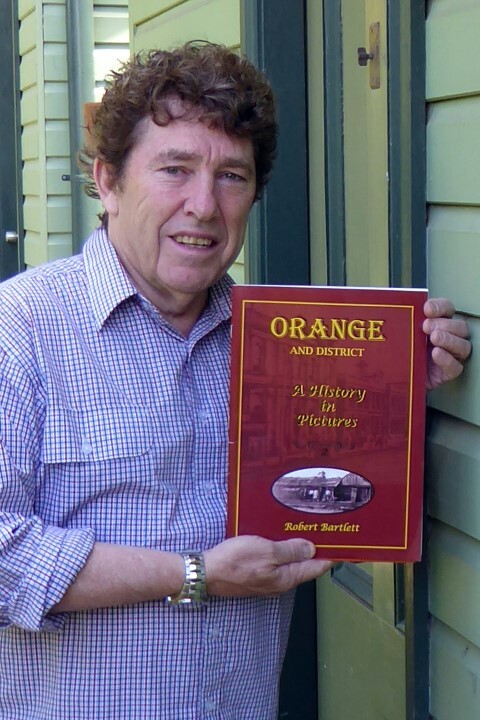 The book launch will be held on Wednesday 28th November at 5.30pm at Orange City Library. This event is sponsored by Orange City Council and supported by Collins Booksellers, Orange. Please RSVP online through eventbrite or if you have problems accessing the internet call the Library on 6393 8132. The December read for Pageturners is Bridge of Clay by Markus Zusak. It will be the book for discussion on Wednesday 12th December at Orange City Library at 5.30pm. 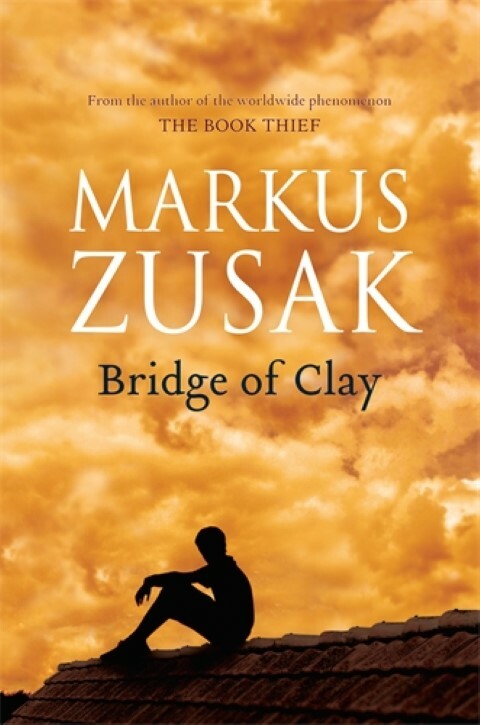 Markus Zusak makes his long-awaited return with a profoundly heartfelt and inventive novel about a family held together by stories, and a young life caught in the current: a boy in search of greatness, as a cure for a painful past. He is the bestselling author of six novels, including The Book Thief and The Messenger. His books have been translated into more than forty languages, to both popular and critical acclaim. He lives in Sydney with his wife and two children. Please let us know you are coming along to the discussion by booking online through eventbrite. If you are having problems with the access to the internet please RSVP to Jasmine on 6393 8125. 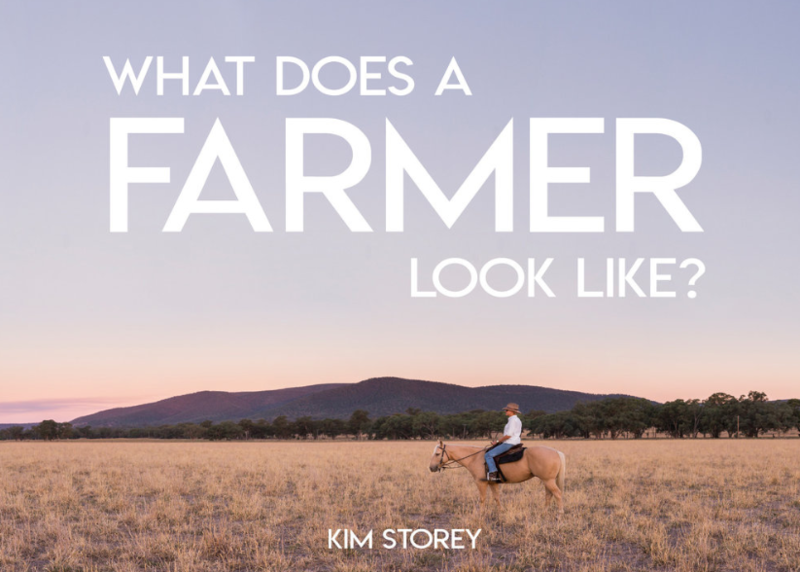 What does a farmer look like? So many people living in the cities no longer have a link to a farm or know a farmer, which makes it so important to connect with them and show them what it’s all about. The overall message from all the farmers photographed, has been that they enjoy the farm life and its challenges but are conscious that it is a business first, they work hard and gain real satisfaction by producing the best quality produce they can for people to enjoy. 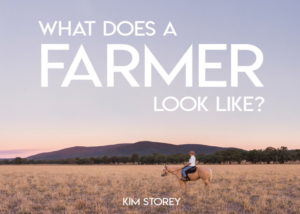 Meet photographer Kim Storey at Orange City Library on Thursday 8th November at 5.30pm. Please book your place online through eventbrite or call the Library on 6393 8132. This event is supported by Collins Booksellers.